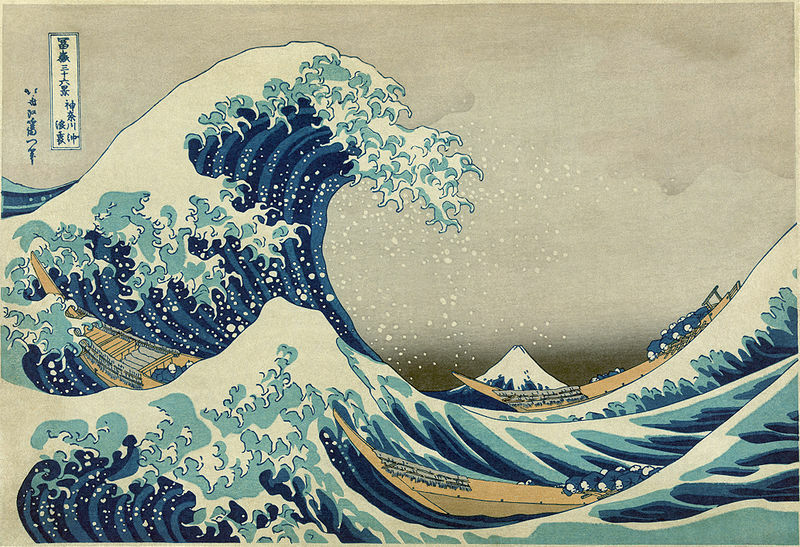 This entry was posted in General and tagged art, example, kanagawa, public domain, wikipedia. Bookmark the permalink. This is a comment that includes a link.